Leftovers – we all have them at least from time to time. What do you do with them? 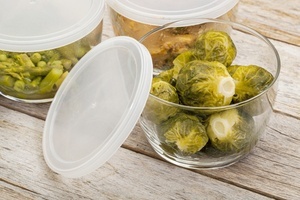 Do you have them for lunch, or do they just sit in the fridge for a few days and then you end up throwing them out? You can start saving some time and money by learning how to use those leftovers in new ways to surprise your family at dinner time.